Black Alley Brewing: The Beers of NHC! Opacity – A collaboration Russian Imperial Stout brewed with Naked City and aged in a Woodinville Whiskey Co barrel (Pro-Night and Club Night). 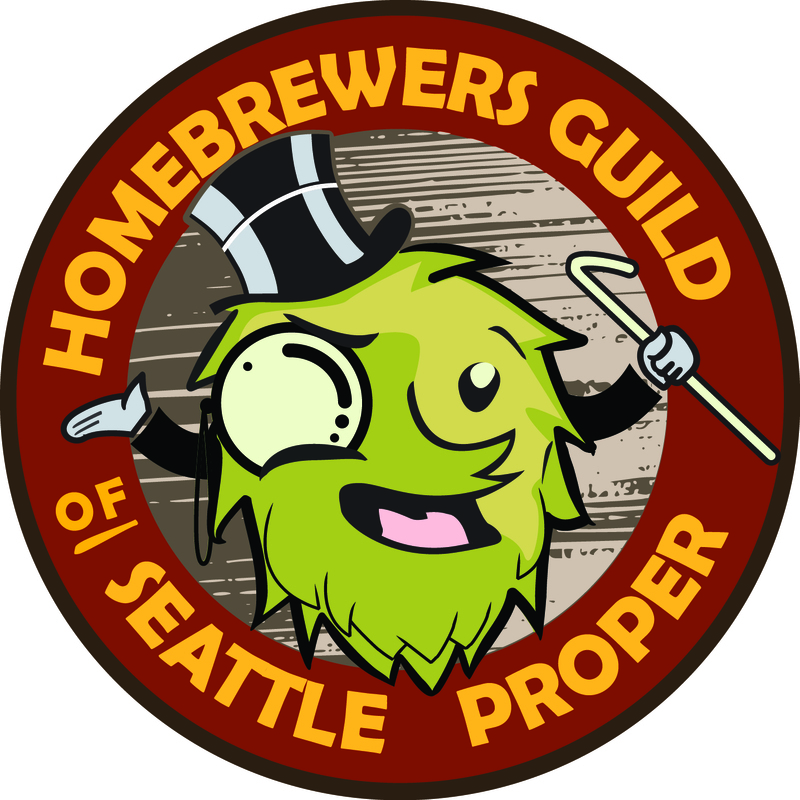 We’ll also have a homebrewed clone that was aged in one of the 8-gallon Woodinville Whiskey barrels that they sell to homebrewers (Club Night). Amalgamation Autonomous - An American wild ale aged in a Marsanne white wine barrel that can be had along side the same beer that was aged in a stainless corny (Club Night). 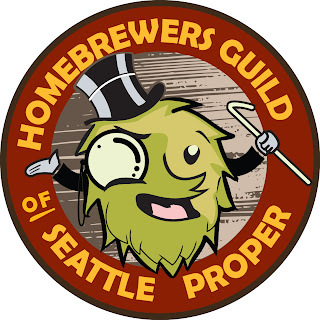 GABF Pro-Am Series – A number of brewers in our club have been selected by breweries for the GABF Pro-Am competitions and we’ll showcase 4 of them during our 1st hospitality suite shift. Fountain of Younger Series – 4 brewers, using different recipes, all took a shot at cloning Pliny the Younger (Club Night). 7 out of the 15 beers that made it onto the 2nd round of the National Homebrew Competition will be served throughout the conference. Pro-Night – Be sure to stop by Naked City’s booth and sample our Naked City collaboration brew, Opacity. Don mentioned that it’s the best stout he’s ever brewed and we all agreed that it turned out amazingly well. Polecat Porter – The latest rebrew of my Pro-Am winning Baltic Porter. Leon Phelp’s Chocolate Query – My chocolate rye lager. Paroxysm – Honey Rye Brett Beer (100% Brett Fermented). My Yammy Spice – My latest Autumn Maple derivative…aged on oak with rum and maple syrup. Old Clubfoot – A comparatively low ABV eisbock. Club Night – Friday from 8pm to 11:30pm – Just look for our logo…you won’t miss us. The Polar Vortex – My eised version of my first Polecat Porter re-brew. Mattæus – My Hair of the Dog Matt clone. Amalgamation Autonomous – Our club sour barrel project. Best of WAHA Hospitality Suite – Saturday after the awards ceremony. Eight the Baby! – The 8 members of our club contributed a portion of beer and communally came up with a blend that is complex with hints of roast, bourbon, vanilla, dark fruit and rich caramel.. About 7% of the final blend is myBlack Tuesday inspired Russian Imperial Stout. You can see the full list of beers that everyone is bringing to all the events by clicking here. WOW, that is an impressive list from a 8 member club. I wish I could be there, the sour beers alone would be worth the trip. Did you do a write-up on the Paroxysm? I was really, really proud of our club and the beers that we poured...there were lots of really big hits with the crowds and overall the reception was as positive as it could have been. As soon as I get some time, I'll write up an NHC recap. I haven't officially written up a Paroxysm post on this site. I have a place holder for it as the "Honey Rye Brett Beer", but I just haven't gotten around to creating the post. You can find the recipe for it over at our club website: http://www.seattleproper.com/news/paroxsym-100-brett-beer.